"My photo album contains a lot of duplicate photos and I want to remove all the duplicate pictures from iPhone to free up some storage space. 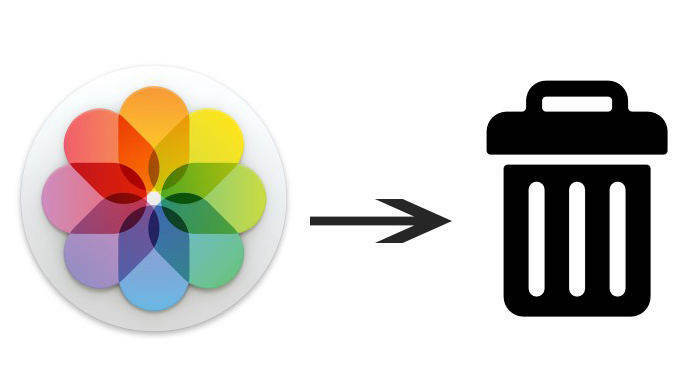 Does anyone have any better idea to bulk delete iPhone photos with ease?" Most iPhone users have already noticed that photos take up quite much storage space on their device. Actually, photos app has always contained many duplicate pictures and deleting all these copies is really a great way to save memory space on iPhone. However, it is never easy to remove duplicate pictures from iPhone when there are too many photos in your album. Besides, iTunes only allows us to check the images, directly deleting them from iTunes is not an option. That's why we need free Tenorshare iCareFone, an expert photo managing tool to help us mass delete picture from iPhone without iTunes. Tenorshare iCareFone is usually the first choice of removing pictures from iPhone 7 Plus/7/SE/6s/6/5s/5 due to its quick speed and easy operation. Free download this software and install it to your computer, follow the steps to delete all the duplicate images on iPhone that you don't need. Step 1: Run the program and connect iPhone to computer via a USB cable. Click "Files Manager" on the interface. Click "Photos" as the target file type. Step 2: Then you can see all the photos listed according to the date. Select those you don't need and then click "Delete" to move out the photos. Note: Some people want to compress photos on their iPhone to save space, just choose the "Backup & Compress" option to free up 75% of your iPhone photos' storage without quality loss. Step 3. Choose the duplicate photos and then press "Delete" button to delete. 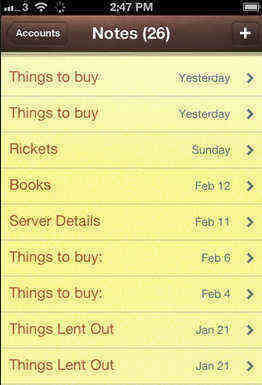 After the deleting process, you can see how much space has been released. Tenorshare iCareFone can also help you clean junk files, temporary files, large files and uninstall apps on your device to free up iPhone space. Step 1: Find out photos app in your iPhone and open this application. Step 2: Select the duplicate photos you want to delete by tapping "Select" in the upper-right corner. Step 3: Tap all of the photos you want to remove and press Trash icon to delete iPhone pictures in bulk. Removing the search history on Instagram, YouTube, etc. can protect our privacy and make iPhone clean and fast. Step 1: Open iTunes and connect your device with computer. Step 2: Under photos, choose "Sync Photos" and then select "Copy photo from Photos". Now check "Selected Albums", make sure there's no album is selected and then apply. 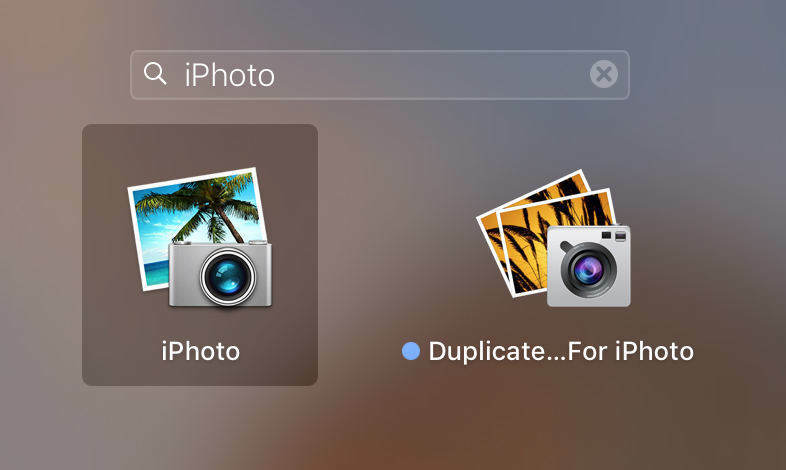 Now you've got how to bulk delete duplicate photos on iPhone/iPad/iPod, if you still have any problems or other solution, just share with us by commenting. iPhone Notes Create Constant Duplicates, How to Fix?